2.1.1 How To Use Cumin For Acidity? 2.2.1 How To Use Basil leaves For Acidity? 2.3.1 How To Use Fennel For Acidity? 2.4.1 How To Use Ginger For Acidity? 2.5.1 How To Use For Apple Cider Vinegar Acidity? 2.6.1 How To Use Cinnamon For Acidity? 2.7.1 How To Use Jiggery For Acidity? 2.8.1 How To Use Cloves For Acidity? 2.9.1 How To Use Buttermilk For Acidity? 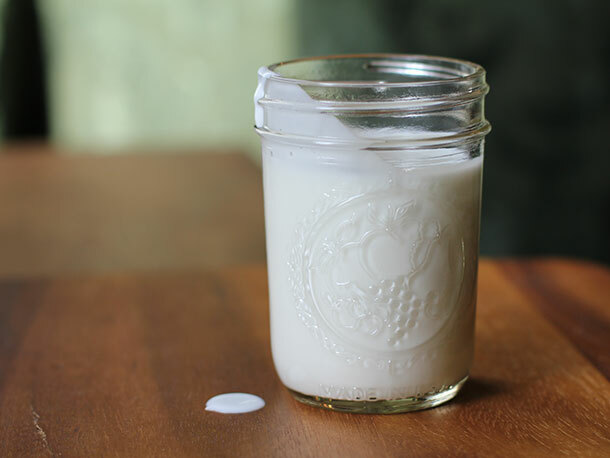 2.10.1 How To Use Milk For Acidity? The problem of acidity occurs mainly due to bad eating habit and unhealthy lifestyle and due to an empty stomach. Therefore, an excessive diet should be avoided. In case of acidity, you should have your dinner 3 hours before sleeping, so that your stomach can digest the food properly. Besides, try these home remedies for acidity mentioned below to get rid of it permanently. 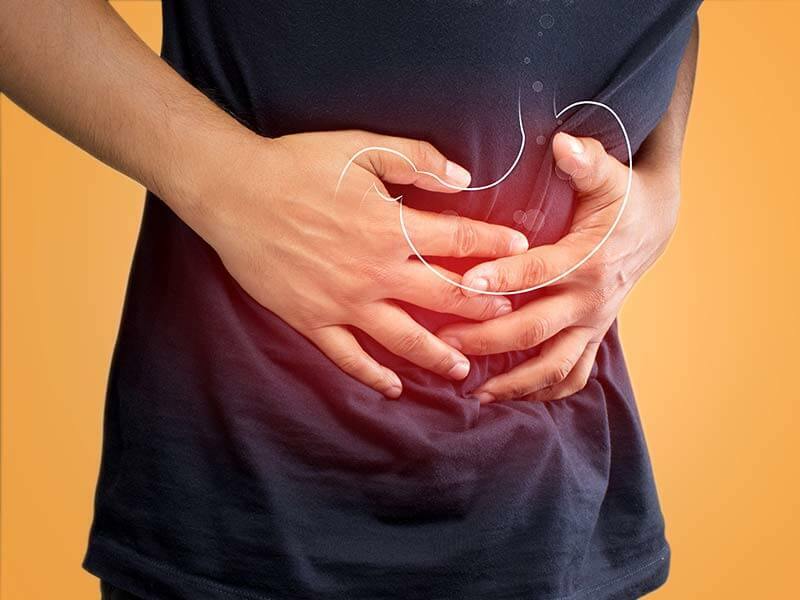 When an excessive amount of acid is released in the stomach, it is called acidity. Let us tell you some such home remedies for acidity which you can easily try at home to get relief. Before giving you the home remedies of acidity I am providing you the reasons of acidity so you can avoid them. Here I am providing you the symptoms of acidity so that you can take action against it on time. Having these home remedies for acidity you can see the difference in just a few days. And the most important thing about these home remedies for acidity is that does not come with any sort of side effects. These home remedies for acidity will undoubtedly give you relief from acidity without any side effects. 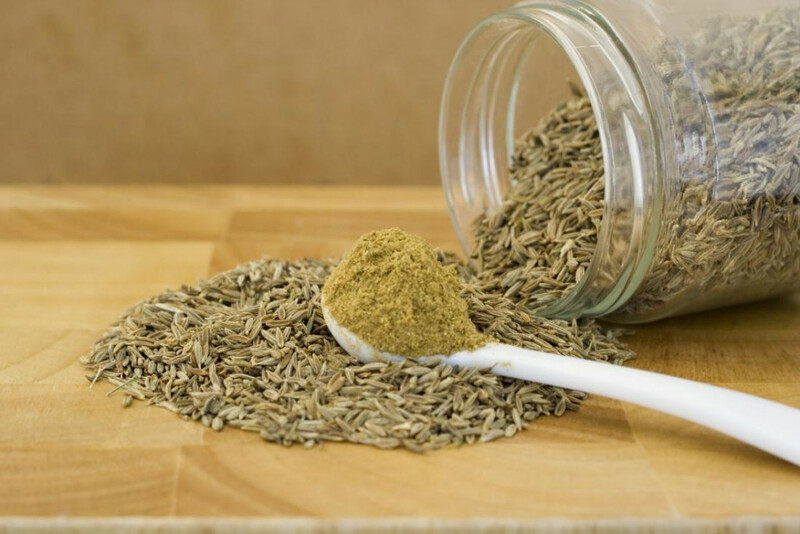 Cumin is a great acid acetic neutralizer which reduces acidity. Along with this, digestion strength also provides relief from stomach pain. How To Use Cumin For Acidity? Fry the cumin seeds for the treatment and make a fine powder out of it. Drink this powder after eating or mix the powder in a glass of water. The cumin powder can be drunk even after mixing it with buttermilk. Basil leaves can give you immediate relief from acidity, gas, and vomiting. 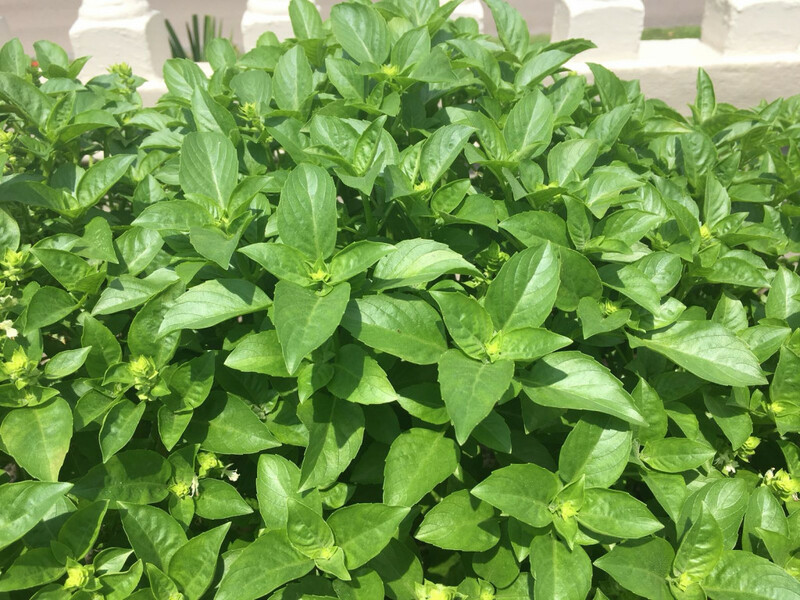 How To Use Basil leaves For Acidity? Eat some raw basil leaves for treatment. You can also boil some leaves of basil in water; filter that water to drink it. You can add honey to the lukewarm filtered basil water and then drink it. Fennel helps in digesting food and keeps the gas away. How To Use Fennel For Acidity? After eating every meal take some fennel and chew them for some times. 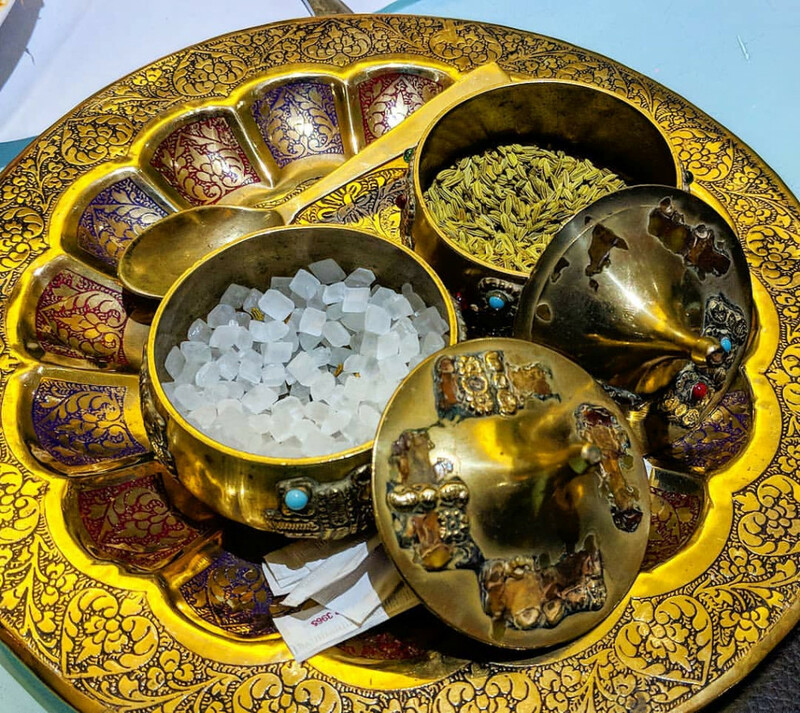 You can also add some Cutting rock sugar (Mishri) with fennel. Doing so gives relief from acidity. 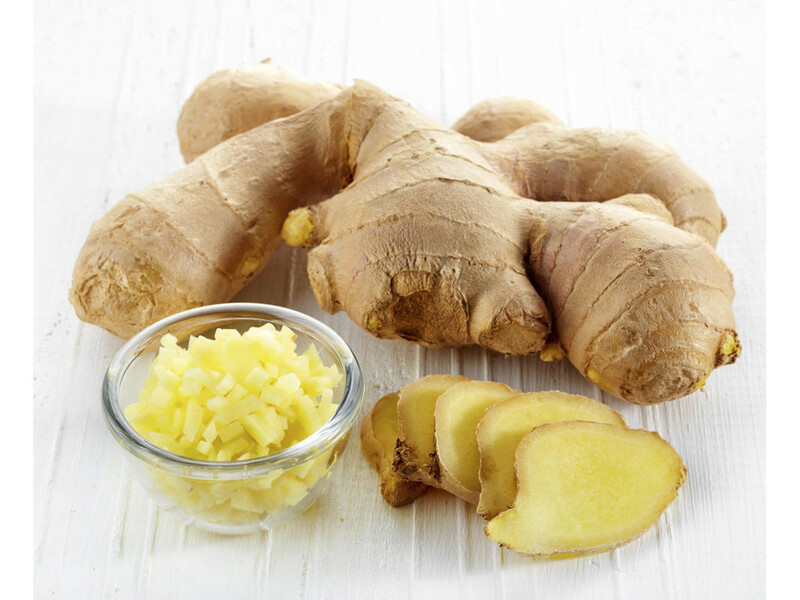 Ginger has the properties that give relief from acidity. How To Use Ginger For Acidity? After eating, chew a small piece of ginger in the mouth. Or crush ginger and boil in a cup of water. Filter this water and cool it to drink. Apple vinegar is also an easy way to fix acidity. How To Use For Apple Cider Vinegar Acidity? 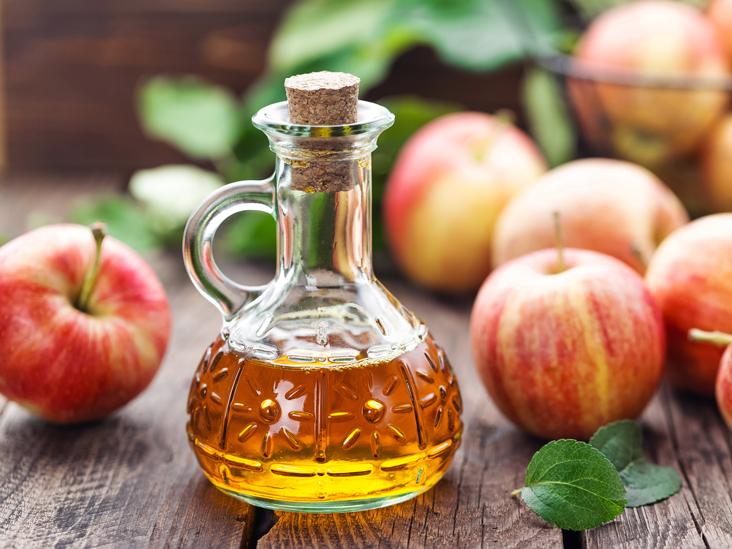 For treatment, mix two spoons of raw apple vinegar in one cup of water and drink twice a day. It can be drunk even before eating it. 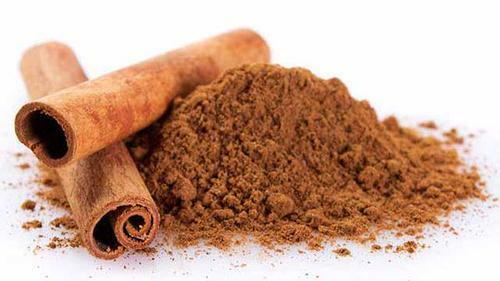 Cinnamon is a natural antacid; that is very good for digestion and keeps the gas away. How To Use Cinnamon For Acidity? For treatment, add half a teaspoon of cumin powder in a cup of water and boil it for sometimes. Drink this water two to three times a day. In addition, soup or salad can also be eaten by adding cinnamon powder. 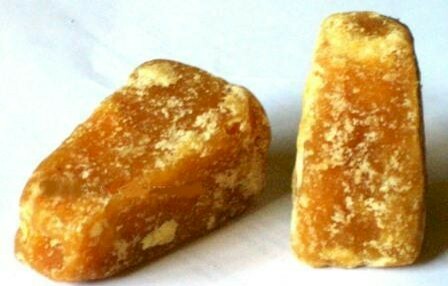 Jiggery has very good ingredients for digestion, and eating jiggery also reduces the stomach acidity, which provides relief from acidity. How To Use Jiggery For Acidity? For treatment, eat a piece of jiggery every day after eating. this remedy is not suitable for sugar patients. 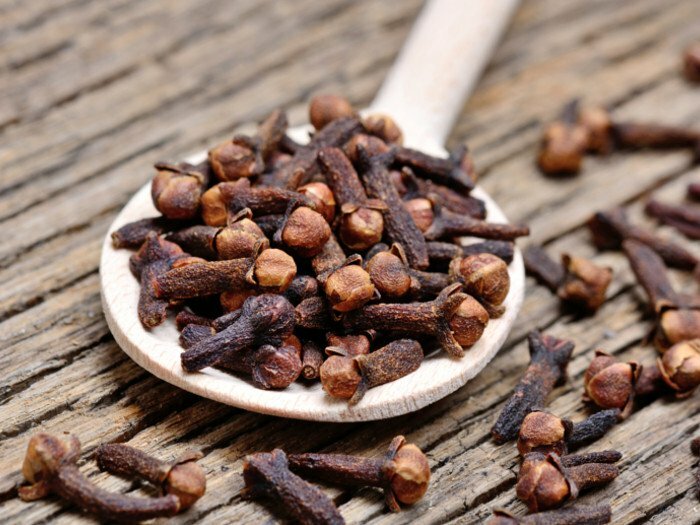 Eating cloves increases the amount of hydrochloric acid in the stomach, thereby reducing acidity from the stomach and give you relief from it. How To Use Cloves For Acidity? For treatment, put two to three cloves in the mouth and lightly chew them. Drinking buttermilk gives relief in acidity. In the chest, there is lactic acid to balance the acidity of the stomach. How To Use Buttermilk For Acidity? For treatment, combine fenugreek seeds with water to soak it and then make a paste out of it. Mix this paste in a glass of buttermilk and drink it. It will also improve stomachache and give you relief from gas. Black salt and black pepper can also be mixed in this buttermilk for enhancing flavor and better results. Milk prevents the formation of acid in the stomach, as well as stabilizing gastric acid and protecting against acidity problems. How To Use Milk For Acidity? 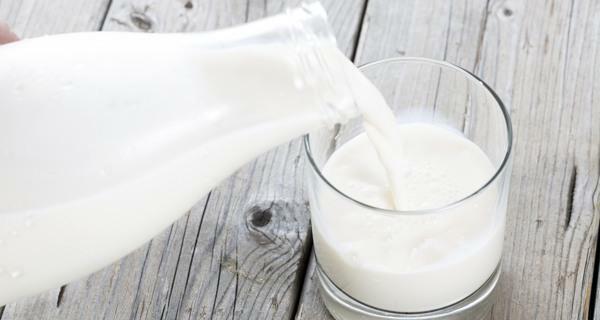 If there is a problem of acidity, then only drink cold milk. Hot milk is not as beneficial as cold milk is for acidity. What Are The Importance Of Educational Technology?